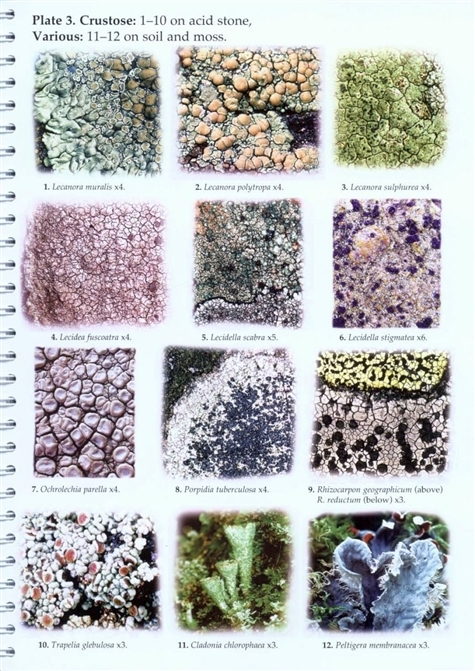 The result of three years of extensive testing by various lichen groups with all degrees of experience. 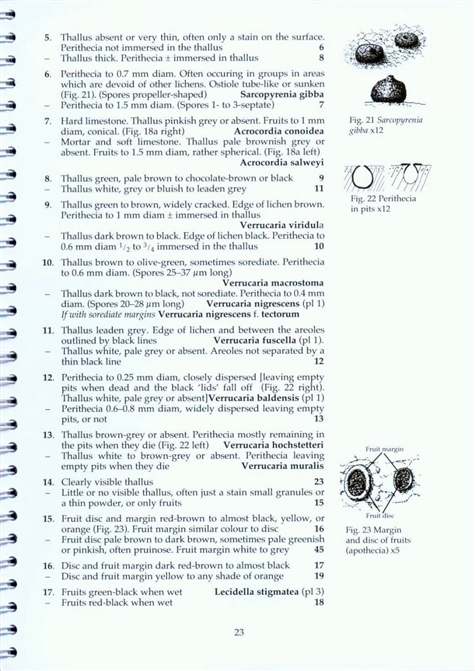 It is fully illustrated throughout and enables nearly 255 species of lichen to be identified in the field. It covers lichens on stone, soil and wooden structures such as gates, fences and benches. 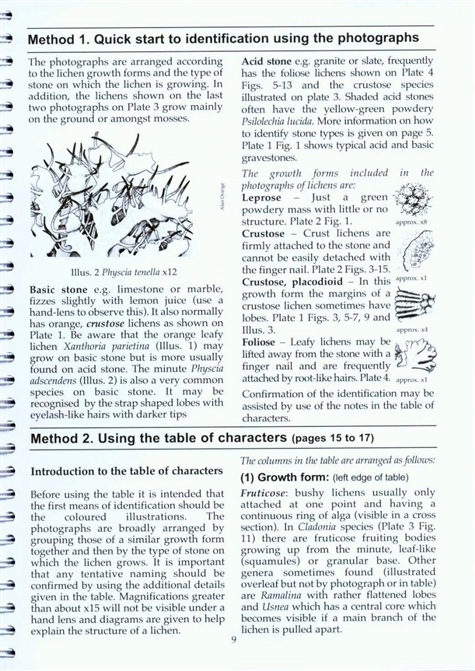 In the second edition the species names have been updated and a some minor corrections made. It includes a few new species in the main key but the most important change is in the supplementary key to species on wood. This is based on the much extended key in Lichens on Trees. 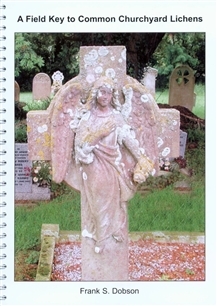 The book is now 50 pages in length and includes 255 species against the 190 in the previous edition.